A number of systemic disorders increase patient susceptibility to periodontal disease, which moreover evolves more rapidly and more aggressively. The underlying factors are mainly related to alterations in immune, endocrine and connective tissue status. 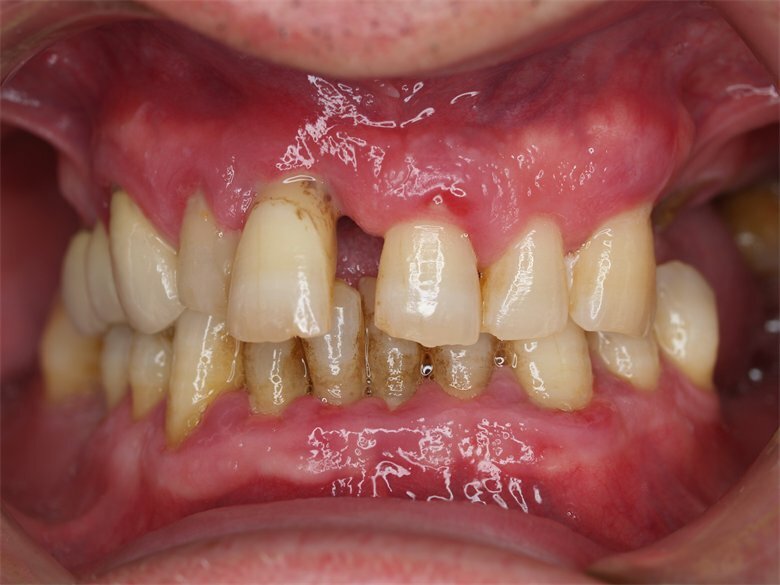 These alterations are associated with different pathologies and syndromes that generate periodontal disease either as a primary manifestation or by aggravating a pre-existing condition attributable to local factors. This is where the role of bacterial plaque is subject to debate. In the presence of qualitative or quantitative cellular immune alterations, periodontal disease may manifest early on a severe localized or generalized basis – in some cases related to the presence of plaque and/or specific bacteria (severe congenital neutropenia or infantile genetic agranulocytosis, Chediak-Higiashi syndrome, Down syndrome and Papillon-Lefèvre syndrome).